Jesse Pinkman may have been practising the best poker tips from pros! 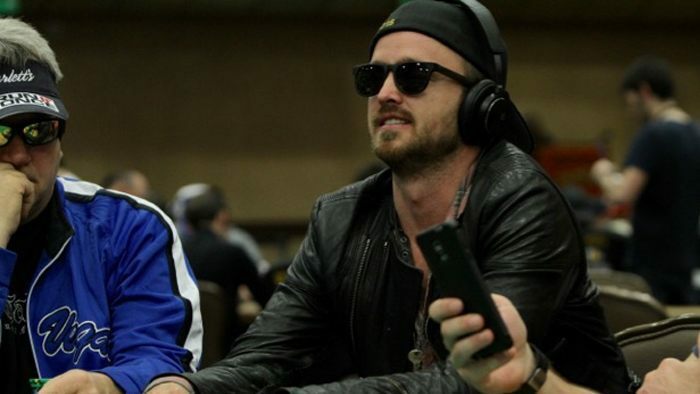 Former Breaking Bad star and Emmy Award winning actor Aaron Paul made a spectacular Global Poker League debut for Maria Ho’s LA Sunset. In the GPL cube, Paul was able to defeat Paris Aviator Team Manager Fabrice Soulier in a heads-up match full of action and thrill. Last April, Paul was drafted by Maria Ho to join the LA Sunset team. 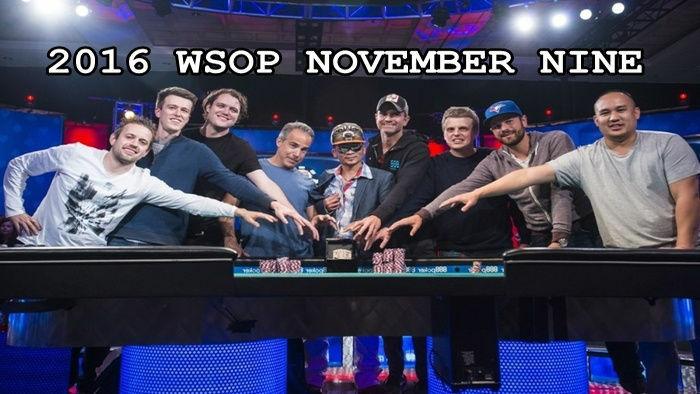 Things could not have gone any better for the actor who made his debut at the popular poker tournament Global Poker League. Paul and Soulier were the first pair to compete in the cube. By winning against Soulier, Paul placed the LA Sunset just five points behind the Montreal Nationals at top place in the Americas Conference. With three months remaining in the Global Poker League schedule, Paris Aviators still rank fourth in the Eurasia Conference. Paul skills inside the cube proved that he wasn’t just drafted because of his fame and millions of Twitter followers. At first, he was nervous, just like Soulier. Despite that, they were friendly with each other and even honest about their hands. Paul said that he felt very confident about the match after being coached by his teammate Olivier Busquet. He was also able to get a number of good poker hands and he was skilled enough to play them efficiently. In all three games, he quickly took the lead and even found some successful opportunities to bluff and make some fantastic calls. Towards the end of the match, Paul was short of his bank time and he only had four seconds to make a decision for each move. Despite this, he was able to pull off another win after more than 100 hands. Considering that Paul was solely a recreational player for 15 years, he was clearly an underdog in his match with long-time professional poker player Fabrice Soulier. However, after winning the match, it was evident that he was skilled and at the same time, serious about the game. 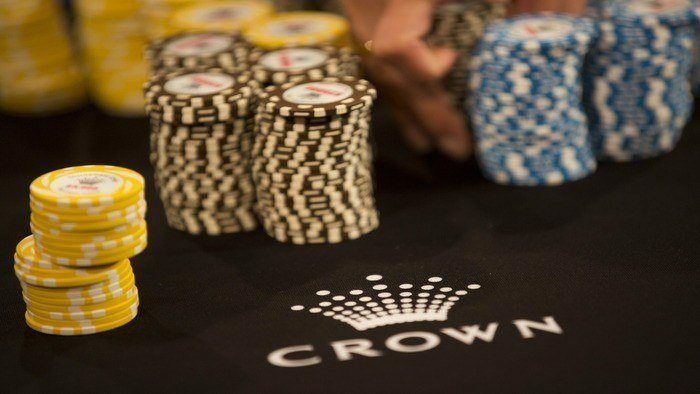 It is always surprising and exciting to hear how some recreational players can turn into pros competing in big poker tournaments like the Global Poker League. 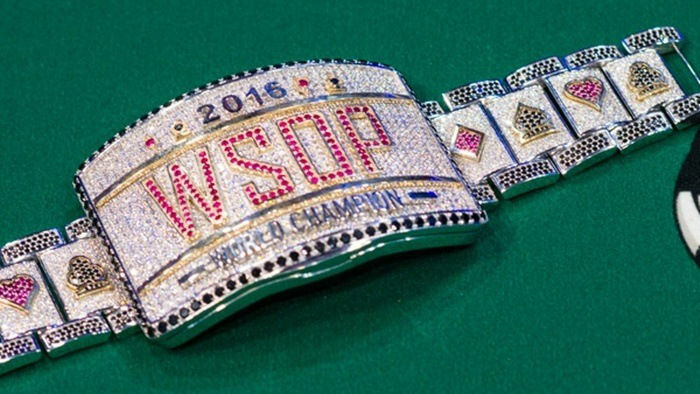 You too may become like Aaron Paul or pro poker player Tom Dwan who also started as a hobbyist. Well, the first thing you should do is practice, practice and practice! Start by playing heads-up poker at online gaming site PokerStars. 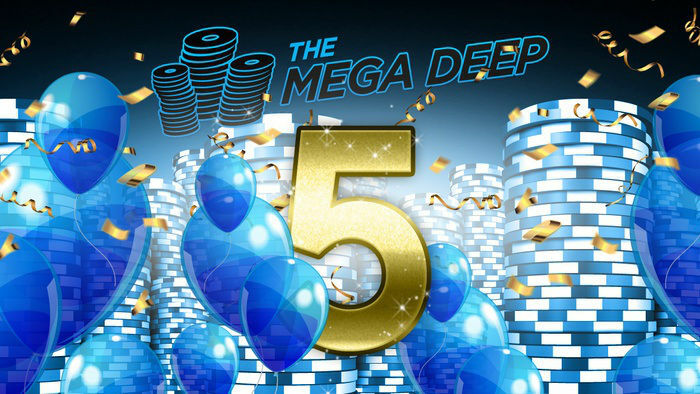 Just by creating an account with PokerStars and depositing funds, you will have a $600 welcome bonus!